Everything we do is organised by our brain and nervous system. All of the actions we take rely on mental processes such as perception, attention and memory. Being under pressure in an unfamiliar environment can disorientate the brain and cause changes to what we think and do. 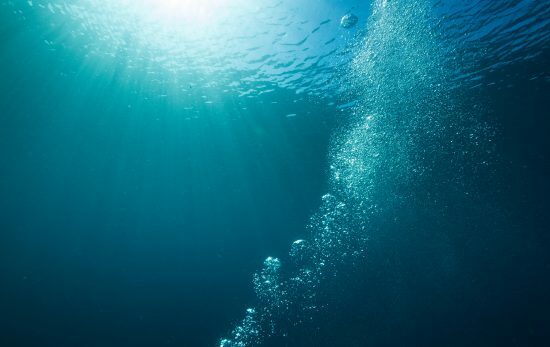 When we scuba dive we may experience narcosis due to breathing compressed gases. If we know how these issues affect our behaviour as divers, we can make adjustments and compensate for these changes. Our thinking, attention and concentration are affected by stress, fatigue, sleep and mood. When we dive we need to remain alert and aware of the situation and ourselves. This means that the decision to dive is based on both physical and psychological fitness. As divers, we know the rules for safe diving. 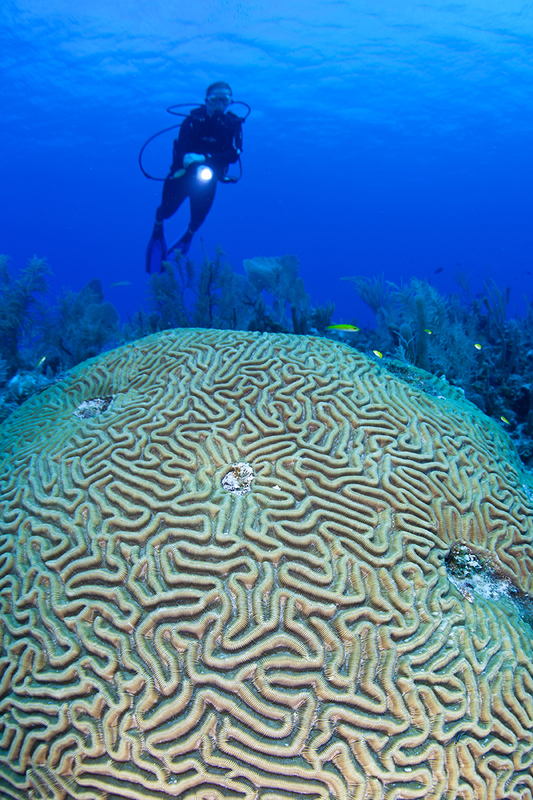 We follow a dive plan to prevent injury or illness, and we must ascend slowly. We need to respond calmly and effectively to problems using our skills. 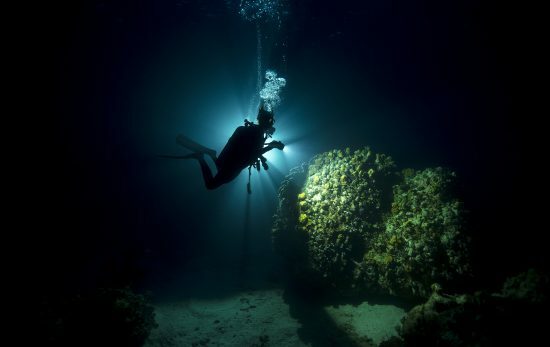 We sometimes experience stressors during a dive, such as a leaky mask, strong currents or low visibility. We may be stressed by uncomfortable sensations and our own thoughts. Our decisions are influenced by other people and our predictions of what they will think of us. Fear, frustration or anxiety can raise our heart rate and breathing. Emotions may urge us to react quickly and take actions that are not useful. However, there are lots of ways to deal with anxious thoughts, and we can calm our reactions through simple techniques. Psychological skills can be learned and practiced. If we can regulate our emotions when facing a stressor, then we can take more control over what we do in response. Becoming a scuba diver is an exciting and challenging experience. 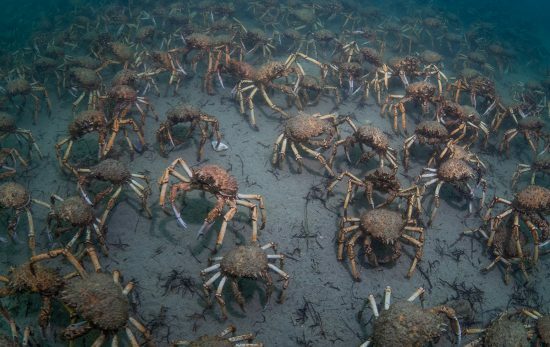 We expand our knowledge and skills so that we can function in the underwater habitat. 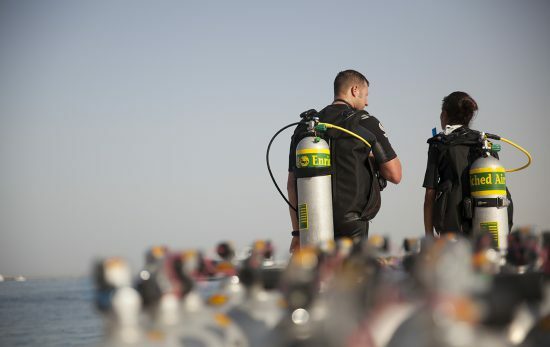 We master skills in using scuba equipment so that we can dive safely. We also learn about physics, biology and the environment so we can navigate this unfamiliar world. All this creates connections in our brains and bodies. The cells of our brain connect together to form pathways to host information in our memories. Connections of nerve cells strengthen when we teach our muscles and tendons to perform dive skills through practice. 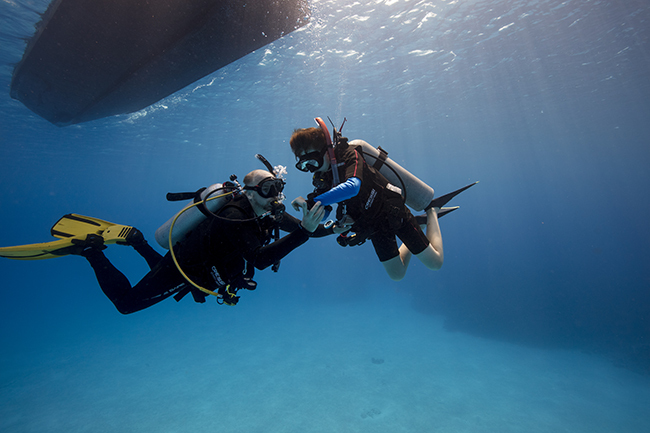 To make these connections strong, we use effective teaching methods to motivate learning in environments where divers feel psychologically and physically safe to develop their skills. Learning to dive can change the way we see ourselves and lead to increased confidence. We approach challenges and face stress successfully. Understanding our behaviour better can improve our diving and, in turn, diving can benefit our psychological wellbeing. In the PADI Psychological Diver distinctive course, we go beneath the surface to understand what makes us do what we do as divers. 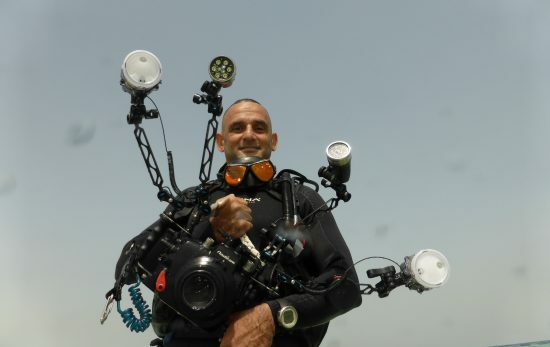 To explore the psychology of diving in more depth, visit www.scubapsyche.com. 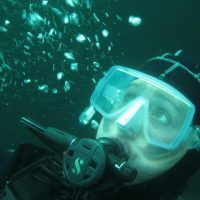 Dr Laura Walton is a Clinical Psychologist and PADI IDC Staff Instructor with a fascination for the psychology of diving. Visit scubapsyche to learn more about our behaviour as divers.